For any questions, please call (480) 725-3953.  Genoa Lakes welcomes your pet! Our apartments accommodate up to two pets per home, with no weight limit. Additional deposits and breed restrictions apply. Your pets will love it here!